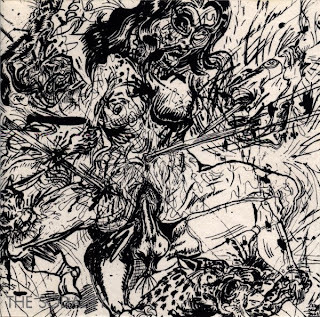 That CD version includes the re-release of "Beyond Unknown Pleasures" LP (1987) and "Orgies Of Crime" 12" (1988), first released by Aquilifer Sodality. 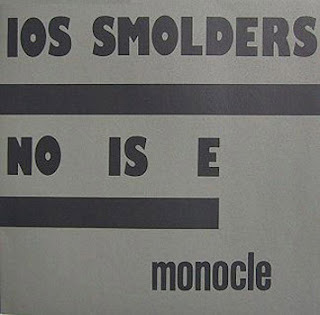 Second vinyl LP by Ios Smolders. A FLAC remastered version of that LP, as well as more Jos Smolders releases, can be downloaded here. 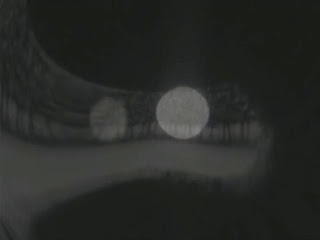 This is a repost : a new rip (320 kbps) of the wonderful Maybe Mental final cassette. C4. Hunting Lodge - Carnivora! 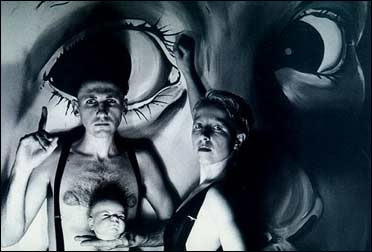 Greater Than One was one of the major bands of the 80s post-industrial movement. 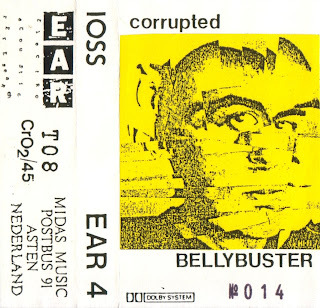 Before becoming mostly devoted to techno-like music, they made some very personal records, between danceable electronic and more experimental audio work. 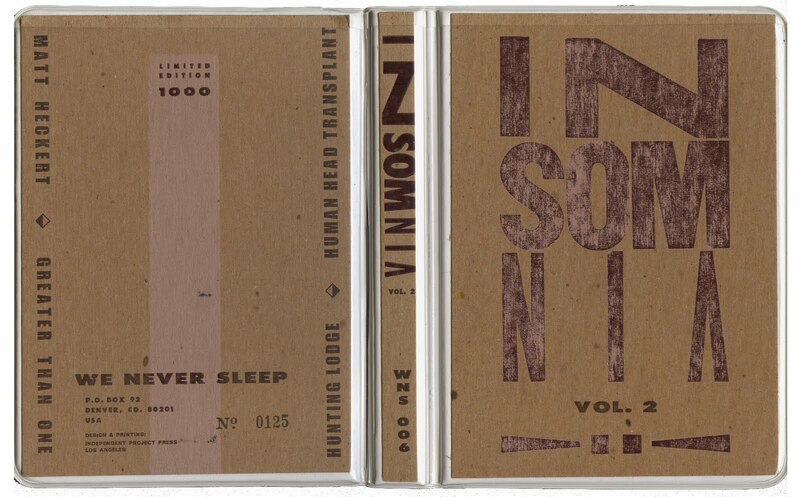 That cassette was sent to radio stations to promote their early releases. It includes tracks from various cassettes and vinyl records, as well as unreleased tracks, and is an excellent introduction to their early work. Those who are interested can buy these CDs here. 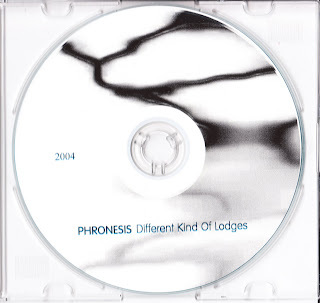 One more Phronèsis CDr, this time between ambient and electonica.